"Through love, that's the only way change could come about," she told ESSENCE. 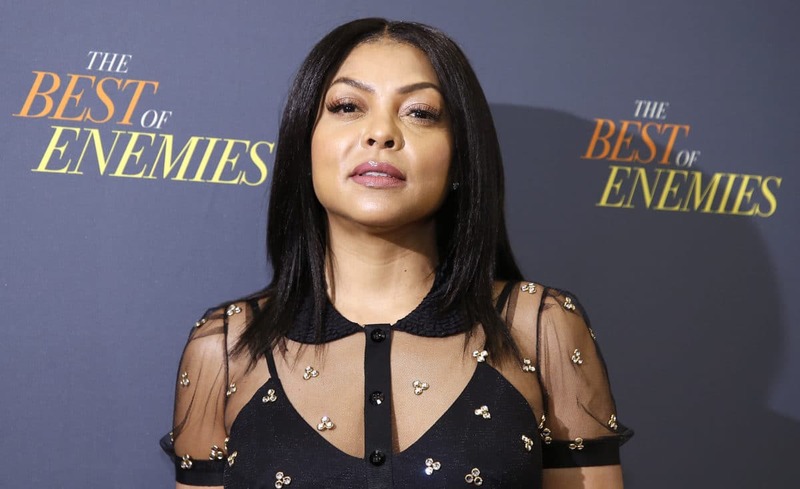 Taraji P. Henson’s latest film, Best of Enemies, chronicles the true story of the unlikely friendship between Ann Atwater, an activist that Henson brought to life onscreen, and C.P. Ellis (Sam Rockwell). Affectionately known as Roughhouse Annie, Atwater was an activist and a voice for her community, often fighting for basic human rights. And Ellis was a poor, White man in the south, who joined the KKK to feel a part of something. In their small town in Durham, North Carolina, schools were still segregated when one of the Black schools burned down in 1971. This tragedy started the ball rolling on the series of events that would turn Atwater and Ellis’ opposition into friendship. The idea of a member of the KKK reforming out of hate and into love and acceptance feels like a foreign one. However, Atwater and Ellis’ story is true, so this epic rehabilitation actually happened. Ellis denounced his membership from the white supremacy group and supported Atwater in her efforts to integrate Durham’s schools. ESSENCE asked the stars of Best of Enemies last month about the likelihood of correcting the hatred in the heart of a racist.